Official website of The Originals City Otelinn, access to the hotel? 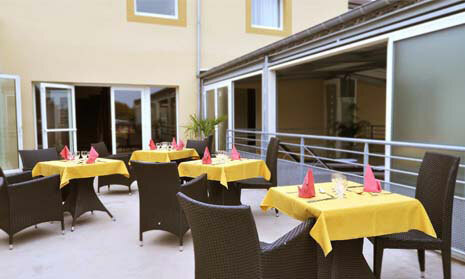 The The Originals City Otelinn*** is 300 meters away at the first roundabout. 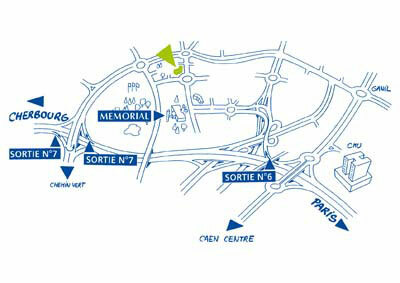 The closest train station is the one situated in the city center of Caen.